The Lyman Duff Medical Building was built in the 1920's, with a new wing added in the 1960's to provide much-needed additional space for the now-defunct Pathological Institute. Today, the building houses modern labs and facilities for several departments, including the Sheldon Biotechnology Centre located in its Gatehouse. The Lyman Duff Medical Building was built in the 1920’s, with a new wing added in the 1960’s to provide much-needed additional space for the now-defunct Pathological Institute. 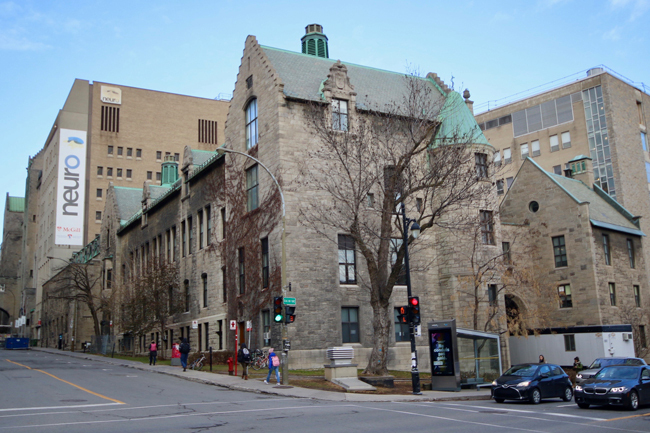 Today, the building houses modern labs and facilities for several departments, including the Sheldon Biotechnology Centre located in its Gatehouse.